To cap off the breastfeeding month celebrations, let me share photos taken by The Stork Studio's Stanley Ong and Sofia Genato which LATCH used for the exhibit during Breastfeeding Week at Eastwood Mall. Celebrity mom Tintin Bersola-Babao with her 2nd born baby Nio at 4 months. and of course, Naima and me. This photo was taken when she was just 7 months old. 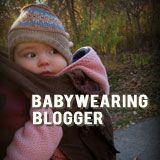 Since then, we have amassed a number of breastfeeding photos which I really should compile! 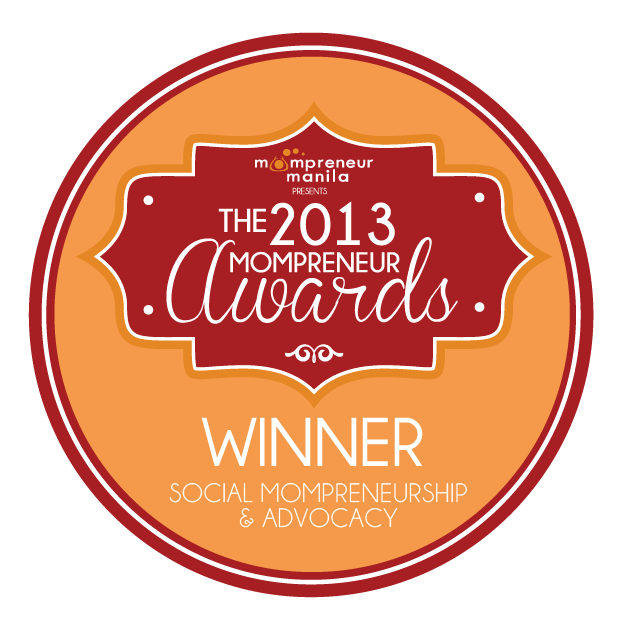 Created by The Mommy Doctors Bakery, this brand was developed by 2 mommy physicians. Comes in two flavors - Oatmeal Chocolate Chip and Cranberry Almond and sells for $20.99 for 14 cookies or $119.99 for a 3-month supply of 30 cookies per month. Created by a mom of 3 who comes from a family of bakers, this comes only in 1 variant - chocolate chip oatmeal cookie and sells for $44 for 1 month supply of 30 cookies or $132 for a 3-month supply of 30 cookies per month. So what's so special about these cookies? If you check the ingredients list of both brands, the special ingredients would be oats, brewer's yeast and flaxseed - which are known galactagogues and are included in every lactation cookie recipe you can find on the internet. 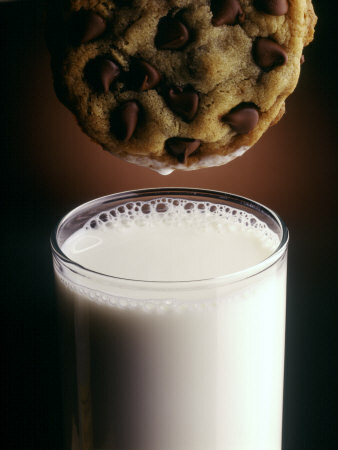 Milkin' Cookies has an additional ingredient - wheat germ which contains Inositol (Vitamin B8), deficiency of which is said to cause lactation problems. At about Php70 per cookie, I probably would just make my own oatmeal lactation cookies!! Would you buy? Hmm... business idea for local breastfeeding homebakers! Don't forget to visit the Rockwell Tent this Weekend! If you've been reading breastfeeding news this past week, I'm sure you've heard about the Gisele Bundchen breastfeeding brouhaha. In an interview with Harpers Bazaar UK, Gisele stated that mandatory breastfeeding should be worldwide law. After angry comments, Gisele backed down and issued a special message in her blog. But it seems that Indonesia is listening to Gisele with the implementation of its 2009 Law on Health, beginning October 2010. Under this law, Indonesian women who do not breastfeed newborns and employers who do not support the breastfeeding movement will be imprisoned or fined. The Indonesian government is also taking steps to restrict marketing of breastmilk substitutes. I highly support the issuance of a decree restricting formula milk marketing but I'm not too comfortable either with the mandatory breastfeeding law. I feel that it just fans the flames of 'mommy wars' and provides additional hardships to mothers - if you imprison the non-breastfeeding moms, who will take care of their babies? Would you support a mandatory Philippine Breastfeeding Law? This is Part II of Benz Rana's tips. Read Part I - Freezing Milk HERE. 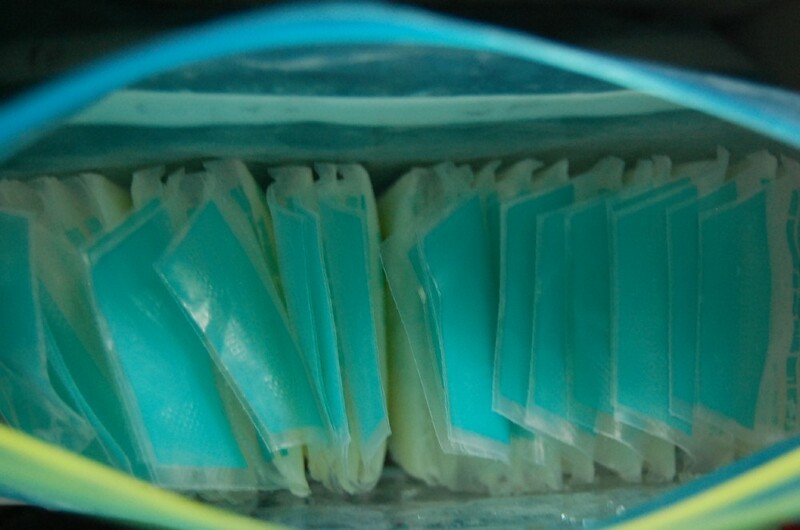 Run a frozen pack over tap water. Notice milk goes down in seconds. Cut pack using scissors. During the early days we just make a small cut to avoid spillage. Pour and serve. Bon Apetit, baby! 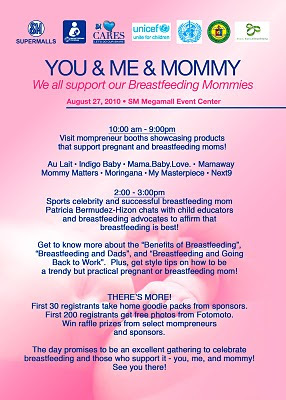 Please don't forget to attend the LATCH/Eastwood event this Sunday Aug 8 :-) This month is World Breastfeeding Month and my breastfeeding advocacy group LATCH has been working with Megaworld to help celebrate the occasion. 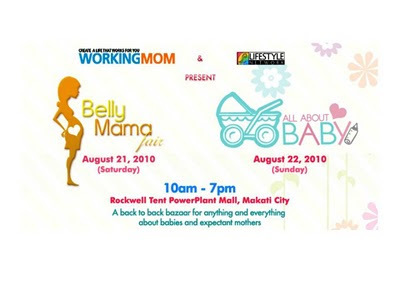 We've been having activities this whole week, starting with the launch of the breastfeeding room and a photo exhibit. 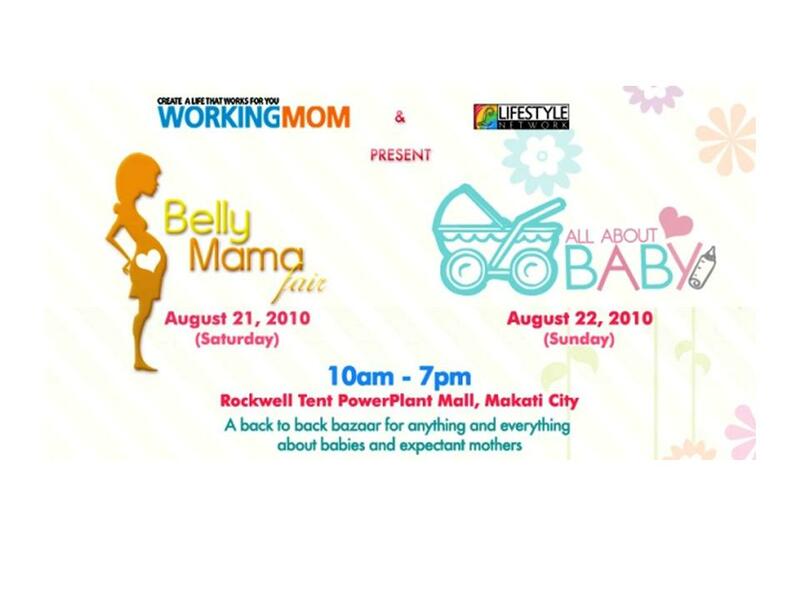 Right now, there is an ongoing mommy marketplace selling baby stuff and breastfeeding-friendly merchandise. For August, our guest post was written by Benz Rana, owner of Weddings@Work. Early in her nursing career, Benz had doubts about being able to provide enough milk for her newborn Laya. But with perseverance and determination, she consistently nursed and expressed milk, allowing her to store more than 300oz. of milk in her freezer. 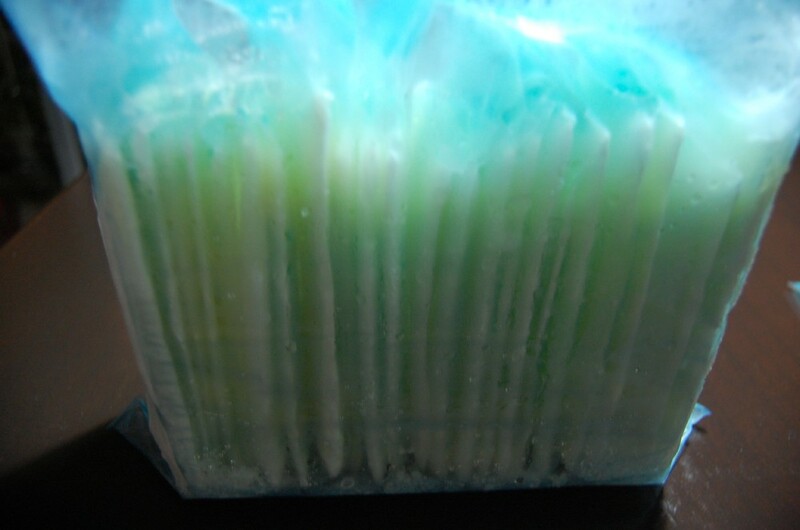 Due to the numerous emails she received asking her how she organizes her frozen milk, she came up with a step-by-step guide on freezing and thawing milk. When using the sealer there are heat settings ranging from1to 8, 1 being the least hot to 8 being the hottest. I tinkered with it and found my setting to be 2.5 where I press it at roughly 2 seconds, with my daughter (Benz has an 11 year-old daughter, Kite) she presses longer so I put the setting at 1. Do play with it before you actually use it for your milk. I suggest putting water in the disposable liner so you get an actual feel of sealing it. I tried filling the liner up till 7 oz and I cant do it, it fills since it seals horizontal. I prefer Playtex Liner over the sealable bags as this is way cheaper also trying to achive a flat frozen bag is not possible with the sealable bags. To start storing I pull the number of bags I need depending on how many oz. of milk I am going to pack and seal for that batch.I also tried the 4oz bag but they come out bulky thus it wastes freezer space so I use the 8oz bag even when I just fill it up to 2 oz. I know I am wasting the bags by not filling it to the maximum and thus leaving more carbon footprint but I figured my milk is more precious. I usually store freshly expressed milk in feeding bottles and let them stay in the ref until I have time to pack and freeze or until I gather enough for a batch. A batch for me is between 6-14 oz. or 3 to 7bags. Tip: do not allow having too much milk in a batch as it is quite difficult to freeze several bags at the same time unless you have spacious/strong freezer. I write down the date on the bag before pouring the milk. It is very hard to write on it once the milk is in. If a batch were expressed on different days (say, 4 oz was expressed today and the other 4 oz were expressed yesterday), I indicate the date yesterday. I decided on a 2oz milk partition as 2oz thaws faster, besides I am usually out for a short period of time only. Although packing them in 4-6oz may be wiser for a mom who’s regularly out a long period of time. Adjust milk partition to suit your lifestyle and/or your baby’s drinking pattern. I let it rest on something after sealing as the top part is quite hot, though it cools very quickly. This is the sealed pack. If I wasn’t able to take of all the air then there will be bubbles in the pack. Those bubbles are not harming they just eats space so no problem about that. After sealing, I place the new batch in the freezer. I just place them on top of our ice trays. There’s also another tray that I use, if I have several packs to freeze. pack to use first. FIFO (first in/first out) rules apply. 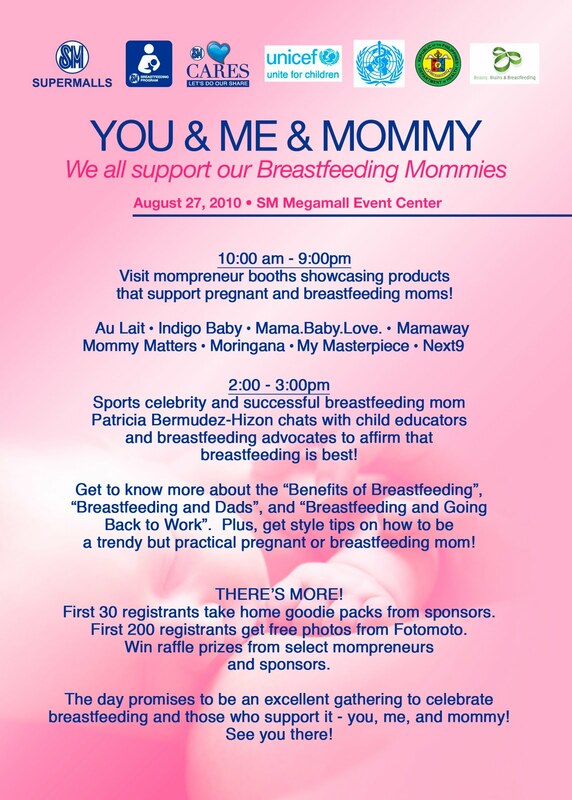 In honor of World Breastfeeding Week, August 1-7, Ameda breast pumps launch the “I Breastfeed Because…” campaign to give moms a voice on this important subject. Mothers who are currently breastfeeding, or have in the past, are invited to support breastfeeding by sharing their stories through 20-second videos on why they chose to breastfeed. But, before the official launch of the campaign, we want to ask YOU to upload a video sharing your views. It’s simple! Just record a 20-second video – from a flip cam or web cam – that starts with the statement, “I Breastfeed Because…” and email the video to Rashidah. See below for posting instructions. For every video, comment or tweet shared, Ameda will make a donation to the Human Milk Bank Association of North America (HMBANA), a non-profit association of donor human milk banks established in 1985 to set standards for and to facilitate establishment and operation of milk banks in North America. But, there’s more, all mothers who share “I Breastfeed Because” videos will be entered to win the grand prize of a $2,500 nursery makeover or one of 25 secondary prizes -- $50 American Express gift cards. Start recording your video now! 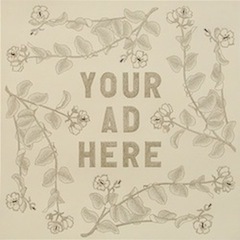 (It will only take a few seconds) If the file is too large to send via email, feel free to use the upload form. If you have any questions or concerns or need any additional information, please contact Rashidah Ferguson. Update: 8/3/2010 - Mothers who are currently breastfeeding, or have in the past, are encouraged to log onto www.ibreastfeedbecause.com to upload 20-second videos that share the reasons why they chose to breastfeed.